Dathan Tools - leader in cutting edge innovation of the highest quality gear tooling. Dathan supplies a wide range of gear cutting tools to many of the world’s leading manufacturers in the automotive, aerospace and oil industries. 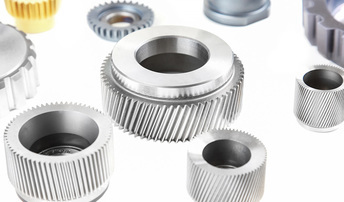 Continuous development of the specialist machinery required for the generation and production of gear tooling, coupled with advanced computer aided design, manufacture and quality control, has kept Dathan Tools as the leader in cutting edge innovation and production of the highest quality gear tooling. Take a look below to see a sample of the wide range of tooling we can supply and service. 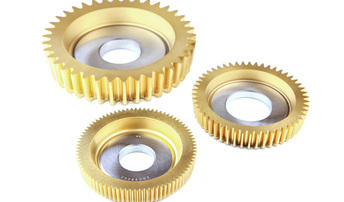 Dathan are market leaders in the production of gear shaper cutters for use on gear shaping machines. 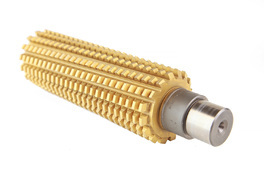 Dathan supply top-quality high-performance gear cutting tools for the latest generation of hobbing machinery. Dathan Tools offer a complete range of gear shaving tools, either prepared for finish grinding or finish ground to exact specification. 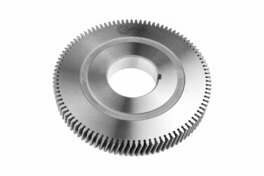 Dathan are the world's leading manufacturer of straight bevel generating tools for use on Gleason and Heidenreich & Harbeck machines. 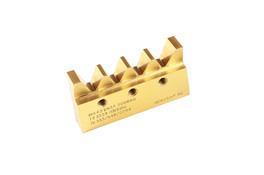 Dathan supply a wide range of rack type cutters for both the Maag and Sunderland gear cutting machines. 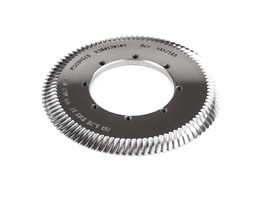 These are available for both spur and helical gears of 1DP (25 Module) and finer. 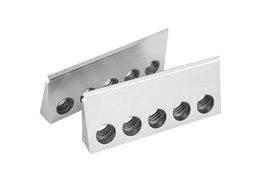 Dathan Tool & Gauge produce a range of slotting tools for use on gear shaping machines. 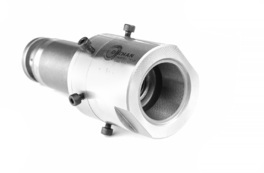 Dathan Tool & Gauge can supply a wide range of machine adaptors for use with gear shaping machines. These tools are used in the process of chamfering and deburring gears. 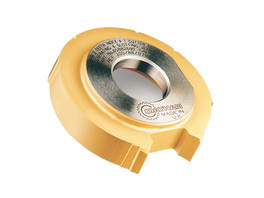 The tools are designed to give a chamfer to the customer's exact requirements. Copyright © 2019 Dathan Tool & Gauge Co. Ltd. All rights reserved.